As part of its five-year £500m investment plan, John Lewis confirmed that the new centres at Magna Park has created 500 new jobs, as the retailer aims to meet its growing online sales and delivery demands. Following the expansion, John Lewis now claims to have one of the largest distribution centres in Europe, with Magna Park now exceeding around 2.4million sq ft. The extension of the facility includes a training centre for distribution staff, as well as specific training in category areas such as flat-packed furniture. To combat a significant growth in demand for deliveries of 47% from 4% over the past decade, John Lewis said that the ‘advanced’ facilities would put the business in a ‘strong’ position moving forward. 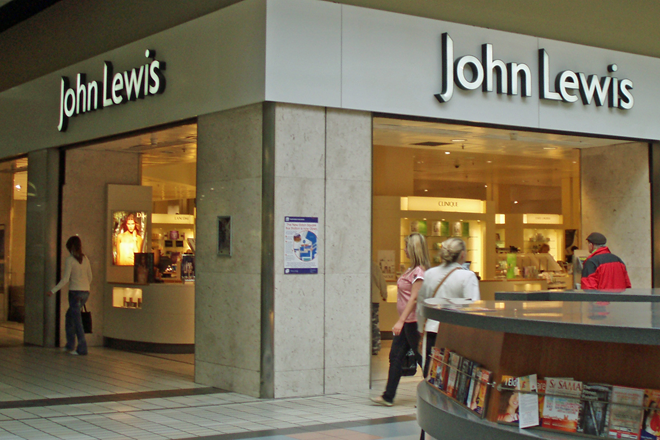 Dino Rocos, operations director at John Lewis said: “These new state-of-the-art-facilities are the latest piece in the John Lewis distribution jigsaw. Our customers expect John Lewis customer experience, not just in our shops, but at every stage of their purchase. This service led distribution centre will ensure our Partners deliver the John Lewis magic direct to our customers’ homes. “Not only will this also help customers receive their orders quicker and in fewer parcels, but fewer driving miles and less packaging will help reduce our operational emissions and waste. “Our distribution operations are at the heart of our business and these advanced facilities enable us to adapt to the ever evolving retail market. Customers want quick and convenient deliveries and fast replenishment of our shops, this investment puts us in a strong position for the years to come. Posted on September 9, 2016, in #retail, #uk. Bookmark the permalink. Leave a comment.